It’s that time of the year when everyone is shopping away and us Latinos are not the exception. As we all know were all about gatherings with family and friends too. We love organizing reunions during the holiday season to celebrate friendships and the quality times we can spend with families because we are extremely busy during the year. If there’s something I’ve learned from my own family growing up is that “familia” is a priority plus in all gatherings food is a must. Right? 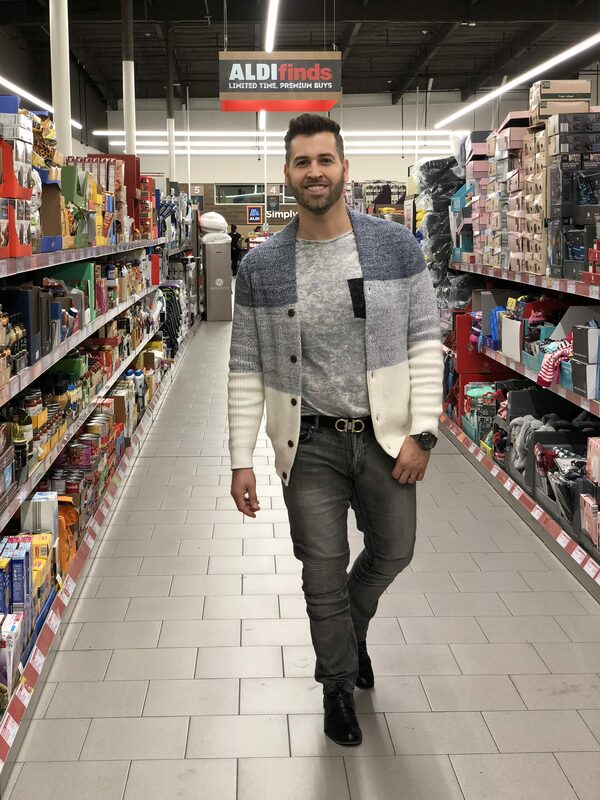 That is why this holiday season I decided to team up with my friends from ALDI so that I could remind you why I love shopping with them at least once a week. You may ask; but why once a week? Because ALDI supermarkets offers the best quality foods at the lowest possible prices. 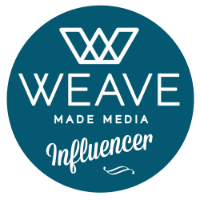 You will want to know that their exclusive brands are as good, or even better, than the best known brands in the market. Just like I saved up to 50% on my recent holiday shopping experience at their store you can too, but this is any day of the year — not only during the holiday season. 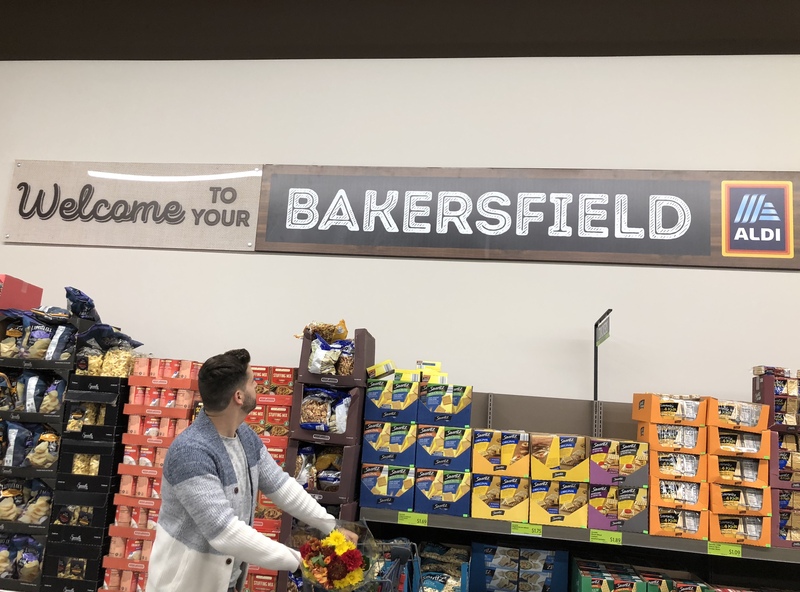 ALDI is opening a few more stores in Southern California to ensure more families have access to the best quality foods at the lowest possible prices therefore I recently visited one of their Bakersfield, CA stores because I could not wait to check out that location. 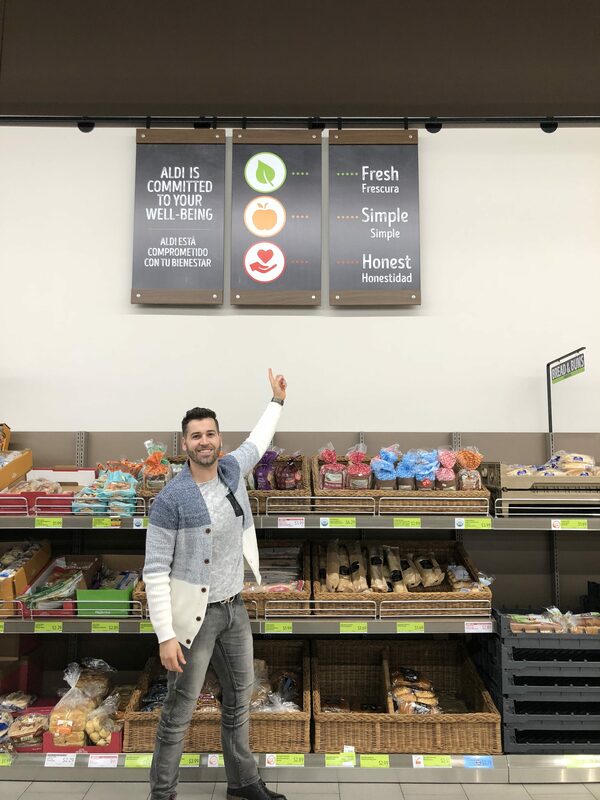 I was pleasantly surprised to see that this location was very similar to all the others I’ve visited with the freshest vegetables, fruits and products. 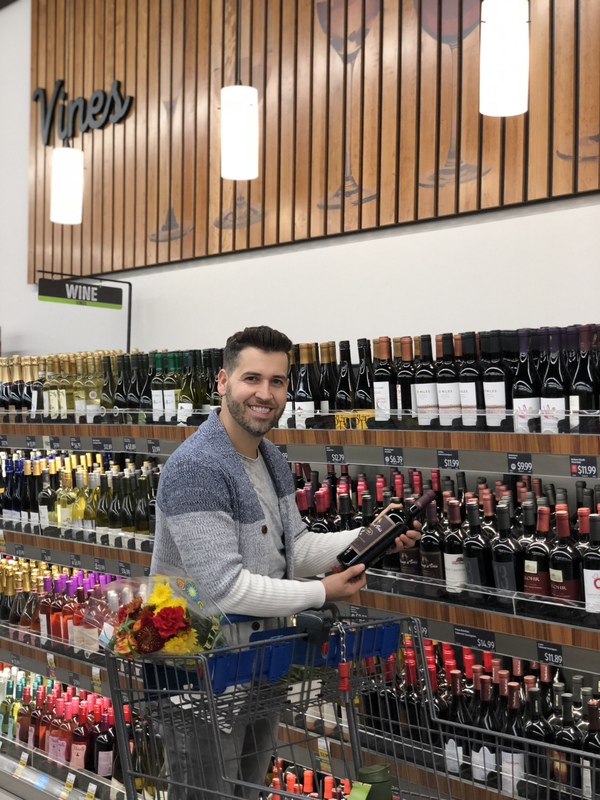 For one of our upcoming gatherings with family and friends we decided to get our shopping done there so that we could save ourselves extra money for the “regalitos” this time of year. Because that additional $1 always goes the extra mile during the holidays. 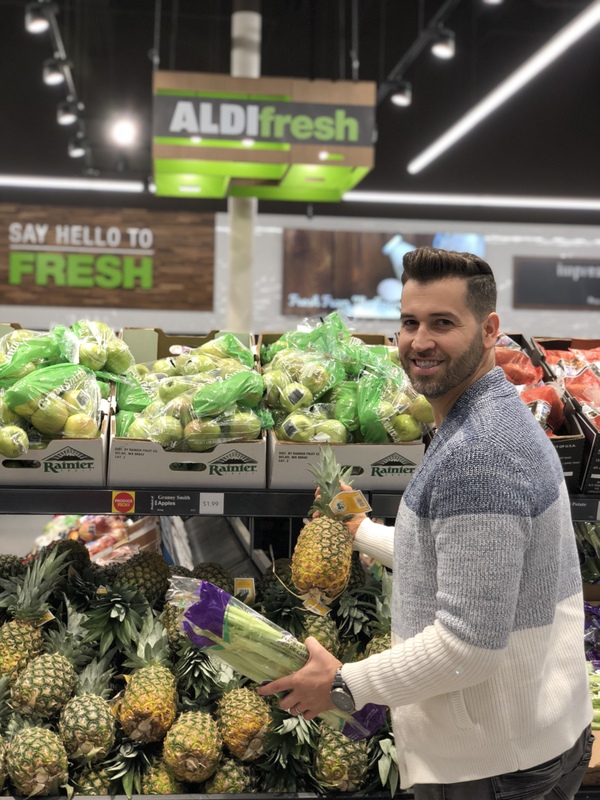 ALDI does not even compare to other competitors because they work with farmers and local growers to ensure the vegetables arrive from the field to the store in the shortest time possible and then to our homes — within 2 days. This is a huge plus for my wife and I who are health nuts. 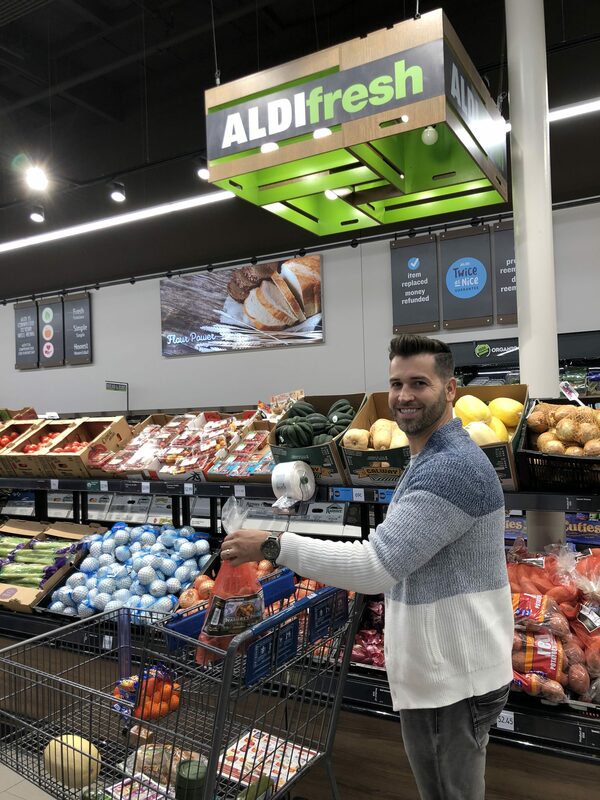 When we shop at ALDI we seriously feel like we are at a Farmer’s Market with the freshest produce and lowest possible prices. 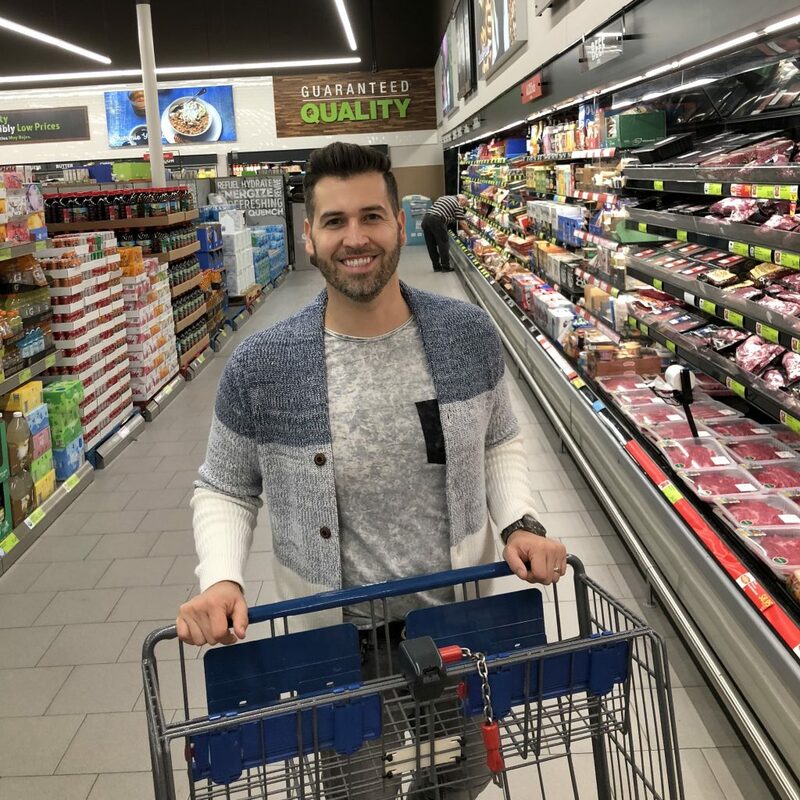 Shopping at ALDI ensures me that I will score great deals with the quality foods and products I buy. 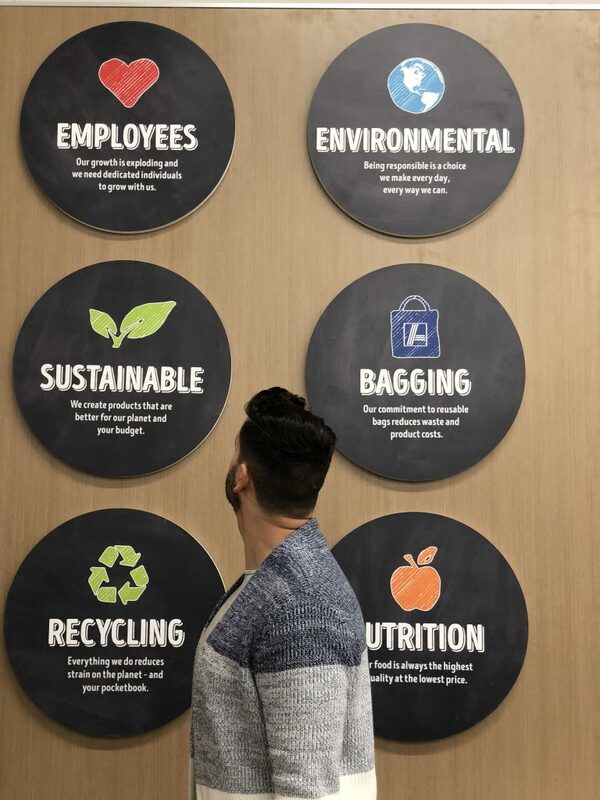 They go above and beyond in making sure that their exclusive ALDI brands contain NO artificial colors, or have no added monosodium glutamate or MSG. 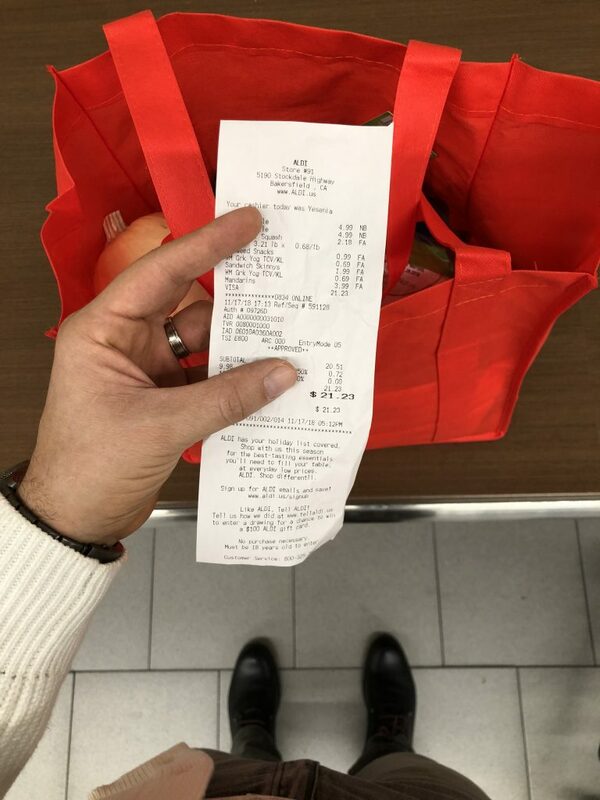 During my recent grocery shopping experience I spent less than $25 (as you can see receipt included below) for a small gathering that we recently hosted for family at our home. This goes to show how you do not need to spend a lot of money to purchase quality products for a delicious meal. Our guests loved the gathering just as much as they loved the food from ALDI. In addition, something else that I love about ALDI is that you do not need to come in prepared with coupons. Leave all that hassle behind because that is old school. Once you step in you are guaranteed incredibly low prices. That is why they are helping Latino families bring organic products to their dinner table in California because there’s no need for a Club membership, buying in bulk (which a lot of times goes bad) or with coupons. 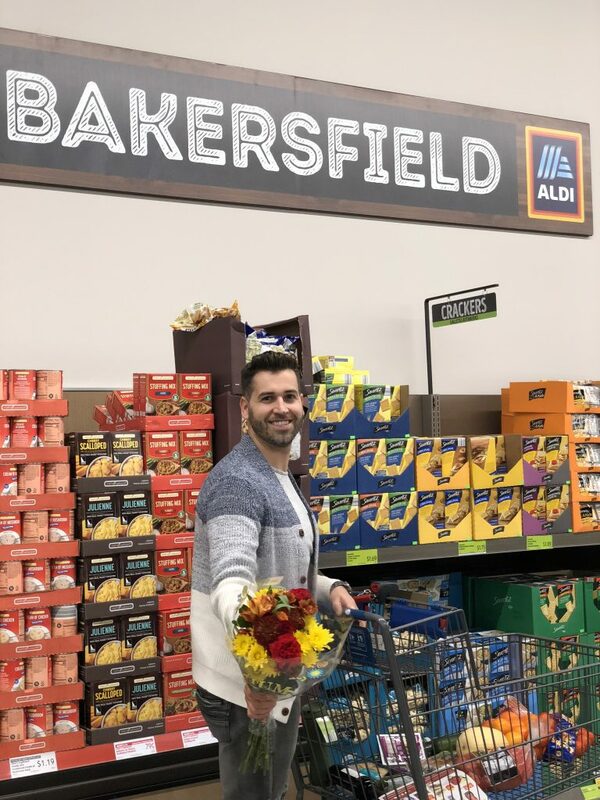 If you haven’t gone to ALDI supermarkets yet, swing by one close to you today so that you create delicious meals in your home this holiday season. They are pretty much everywhere in Southern California or check them out here. It will surely become one of your favorite stores just like it’s been for my wife and I for the past years. 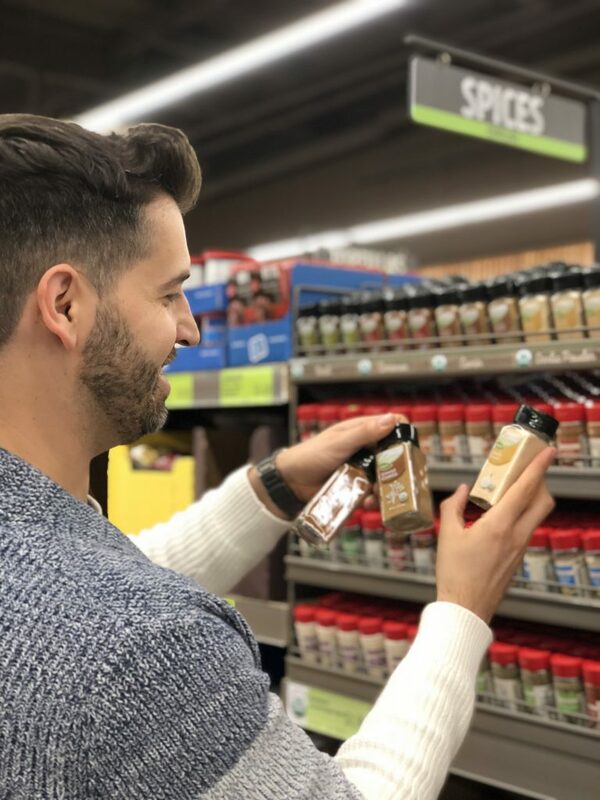 Let’s celebrate for big savings on our groceries so that we are left with extra money to invest in those that deserve it most this holiday season. 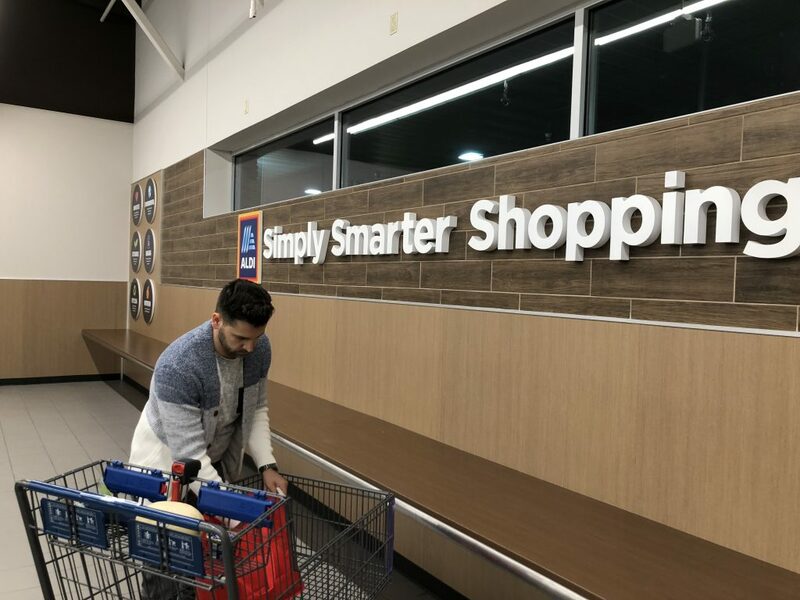 And while you are ALDI you can also score big deals on ALDI Home Finds that include holiday themed products whether that be for your home decor or to gift to family and friends.